Update your Lions wardrobe with this Black Victory Long Sleeve Full Zip. Featuring a Long sleeve full zip hoodie with team graphic on chest. 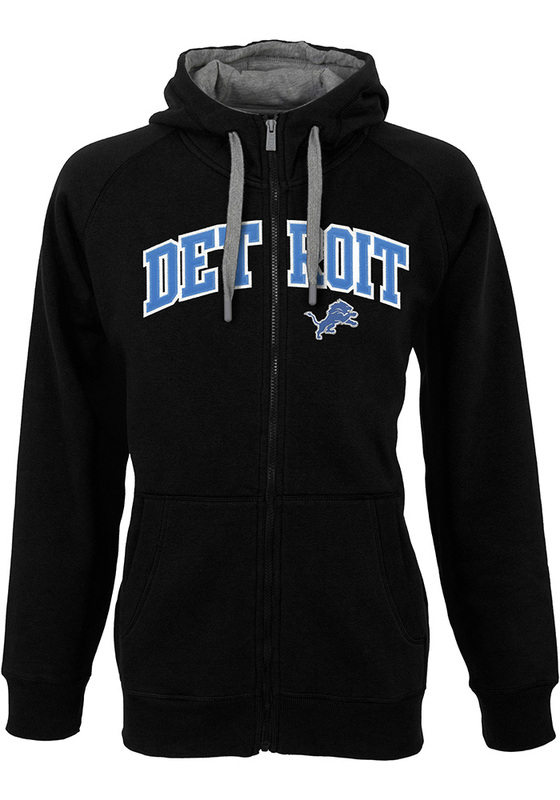 This Detroit Lions Long Sleeve Full Zip Jacket has a classic look sure to please any Detroit fan!